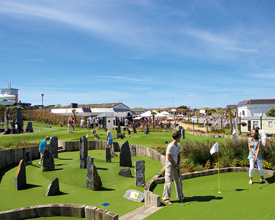 Piran Meadows is part of our Go Active Breaks+ Collection, brand new for 2014 and superbly located just a short drive from the golden beaches of Newquay. 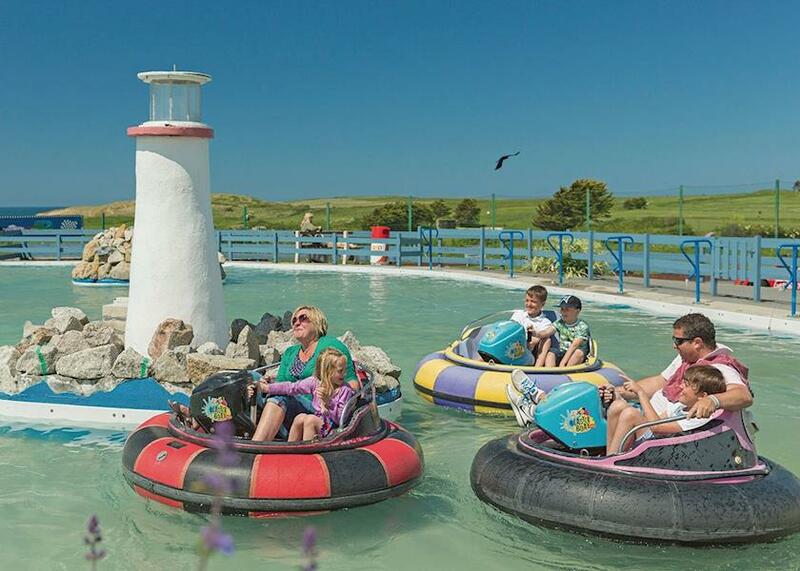 Surrounded by the glorious North Cornwall countryside and perfect for exploring the delights of Britain's �surf capital', this is an ideal base for a family holiday taken completely at your own pace. 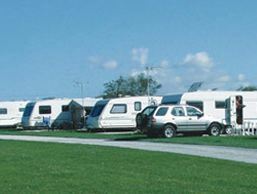 Trevornick Holiday Park is a fantastic locations for families and couples alike. You will be able to embrace the freedom of outdoor living, enjoy great family entertainment and retreat back to creature comforts. 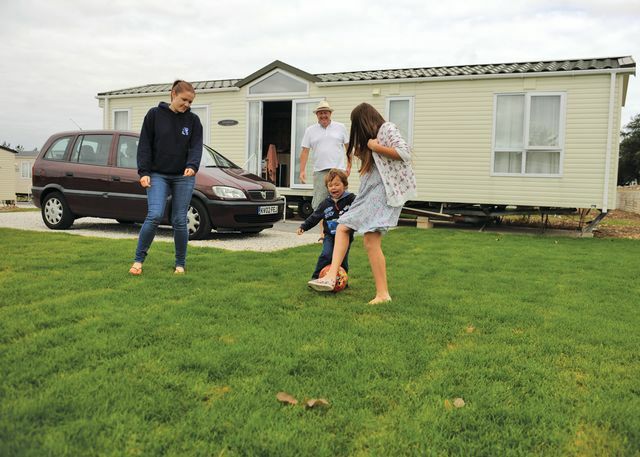 Set in beautiful landscaped grounds and boasting a tranquil family atmosphere, Sun Valley unites peace and relaxation with superb facilities to suit all. 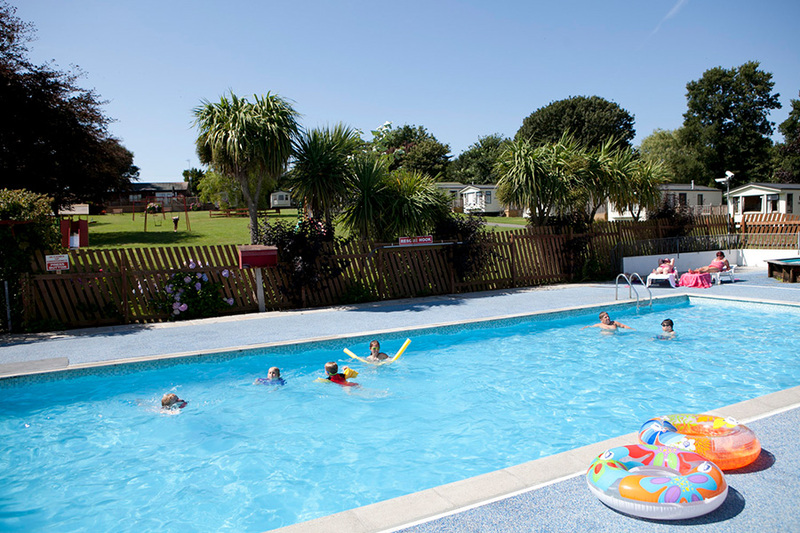 A perfect location offering a truly memorable seaside holiday to families and couples alike. 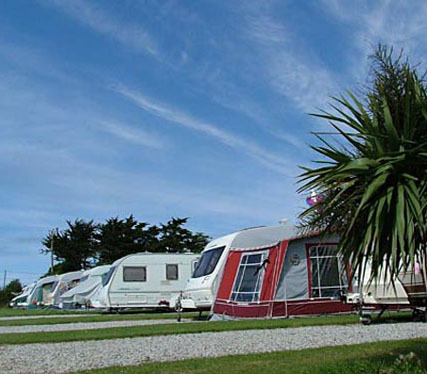 Perran View Holiday Park offers you a superb base for your holiday touring Cornwall. You will find some of the most spectacular beaches and cliffs are within a couple of miles of the park. 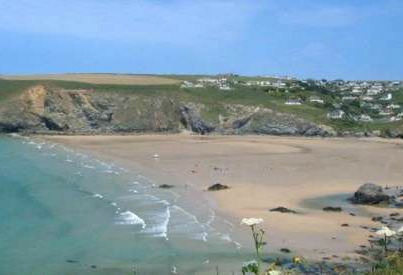 For beach lovers the fabulous beach at Perranporth is just a few minutes' drive away. 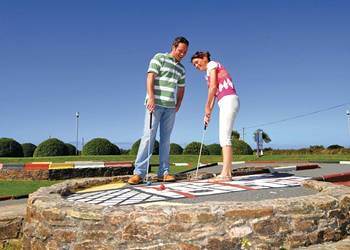 Newquay, the internationally renowned surfers' paradise, is only 9 miles away. 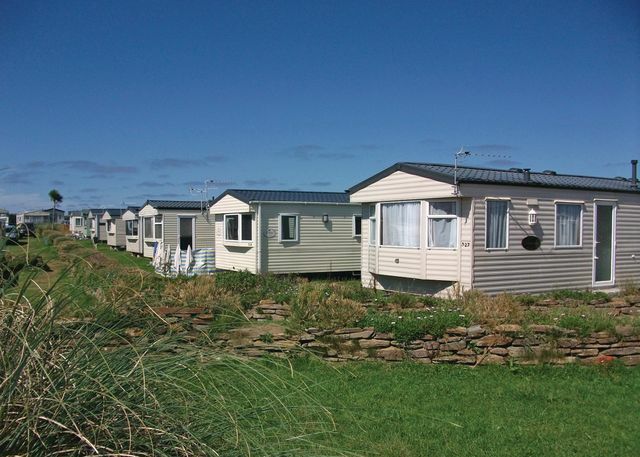 Settled between the beautiful fishing village of Padstow and Cornwalls Surfing town of Newquay on the stunning North Cornish Coastline, we are just a short drive from Cornwalls capital city Truro, the coastal towns of Polzeath, Fowey and St Ives and the towns of Wadebridge and St Austell. Enjoying an delightful and idyllic setting in a sheltered sunny valley with a stream at its heart this superbly landscaped park sits amidst 8 acres of rolling countryside close to popular St Ives. 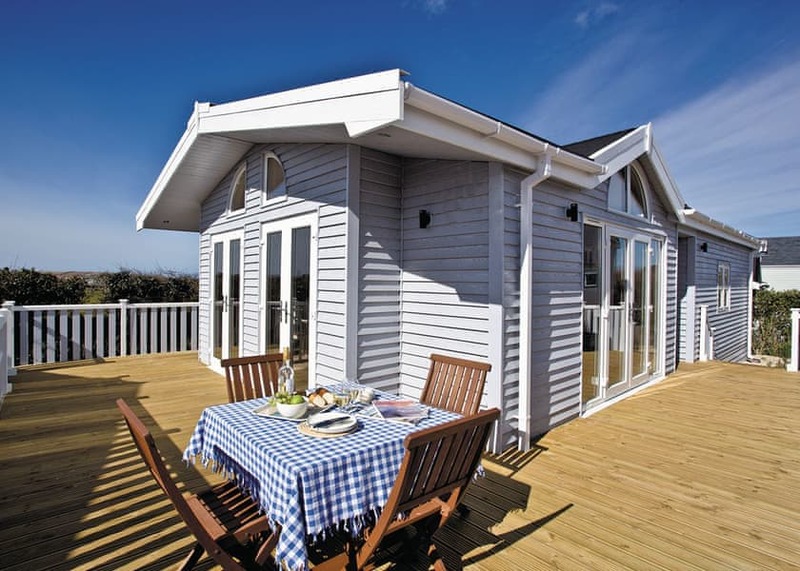 Perfect for unforgettable family seaside holidays. 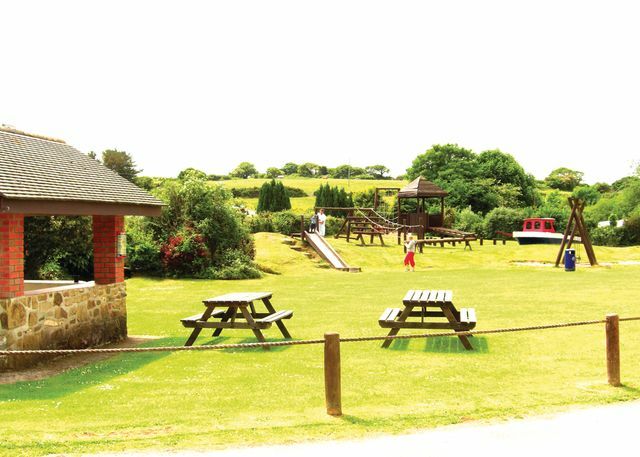 Sun Valley Haven is a caravan park and campsite, ten minutes woodland walk from Mawgan Porth beach in Cornwall. 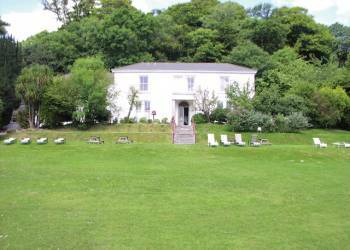 Set in 10 acres of Cornish countryside, with views of the moors and just 2 miles from the beaches on the North Cornwall coast.